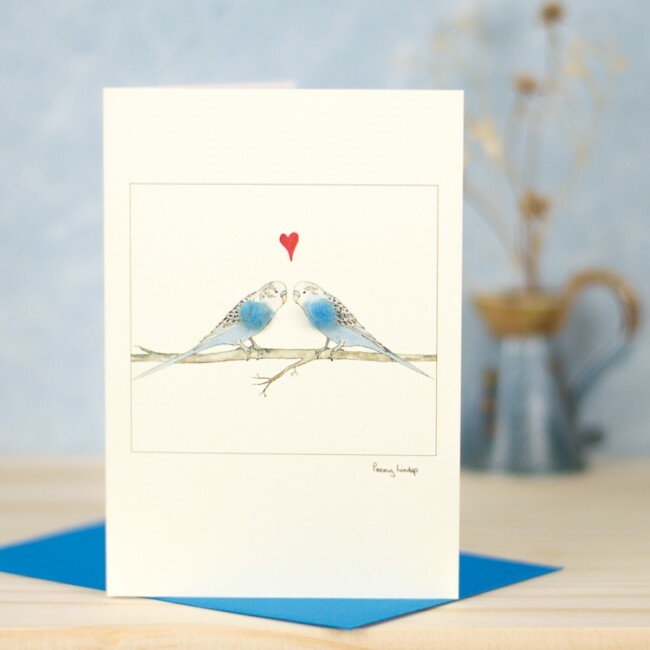 Two blue budgies in love card with a red heart. This romantic card is perfect for Valentine's Day, anniversaries and weddings. We hand finish the two birds with real sheep's wool, adding an extra dimension to this collectible card. The card is blank inside for your own message. Supplied with a coloured envelope made from recycled paper. The card and envelope are supplied in a clear cellophane bag. This card makes a lovely little picture and reminder for the recipient. 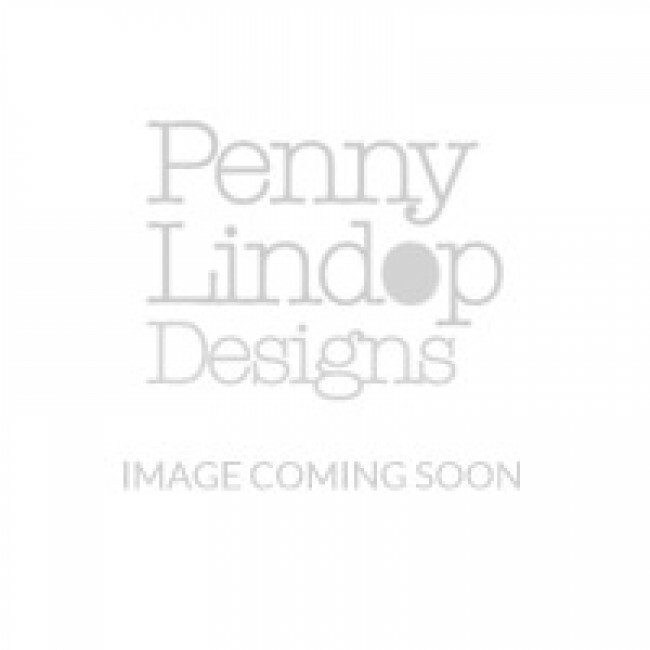 Card size - 10.5 x 15 cm (4 x 6 inches).